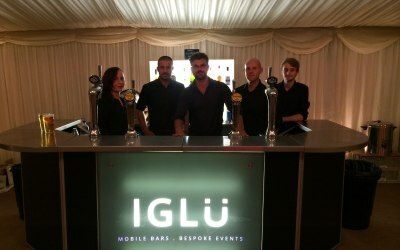 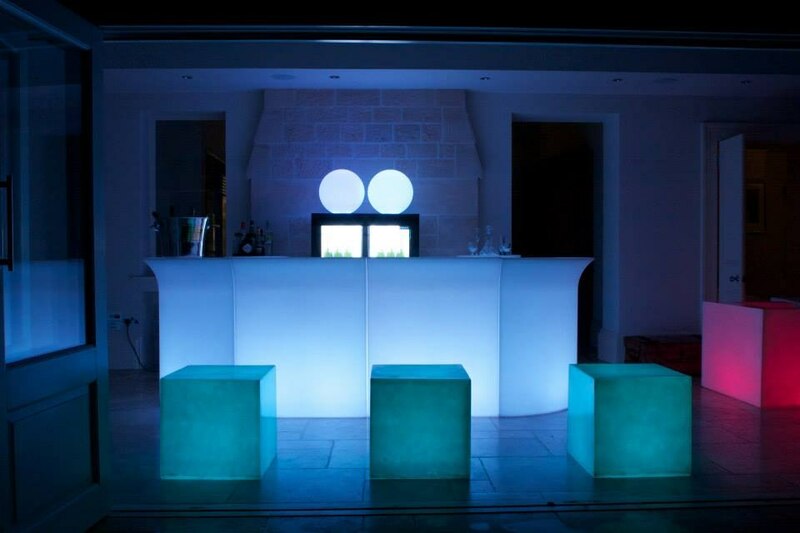 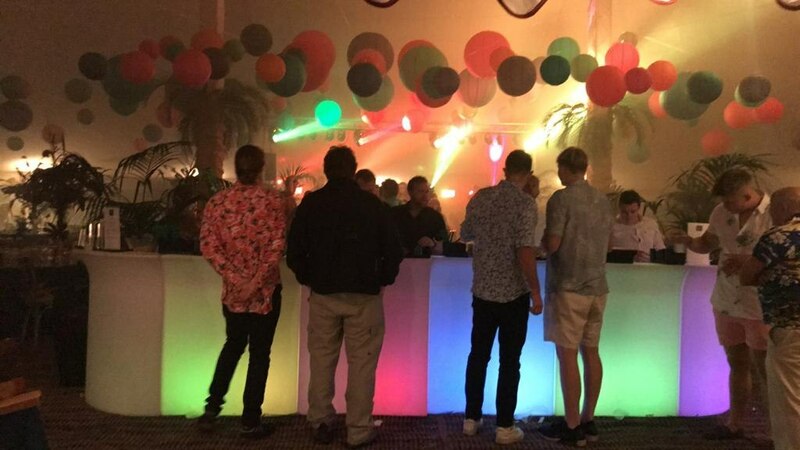 IGLÜ provides mobile bars and party furniture for any event. 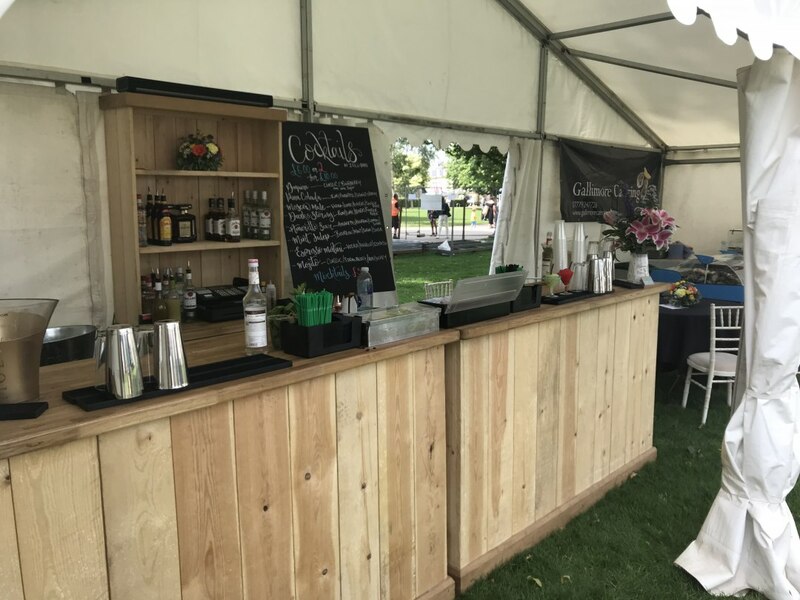 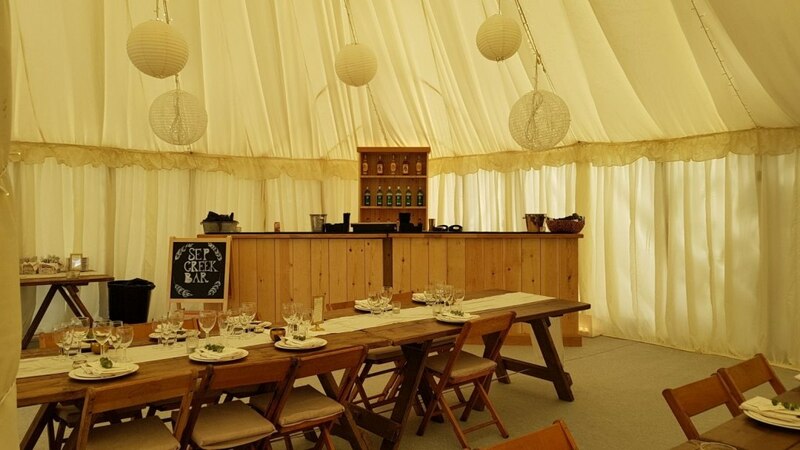 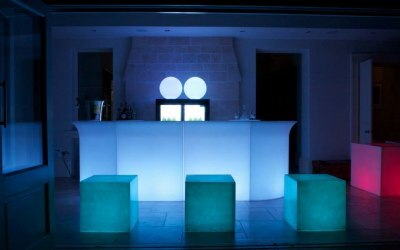 From fully managed mobile bars for weddings and corporate events to LED party furniture hire for intimate VIP events or house parties, we can create a bespoke package just for you. 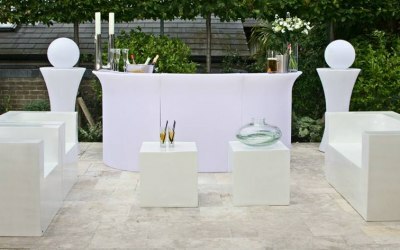 Our team offers a friendly tailor-made service. 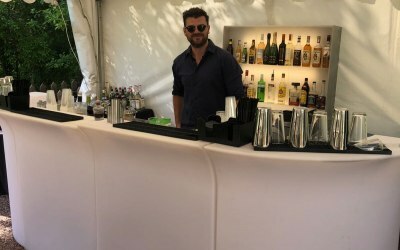 We take the stress away from beverage management as well as hiring out bars, party furniture and bar equipment to venues, party planners and private clients. 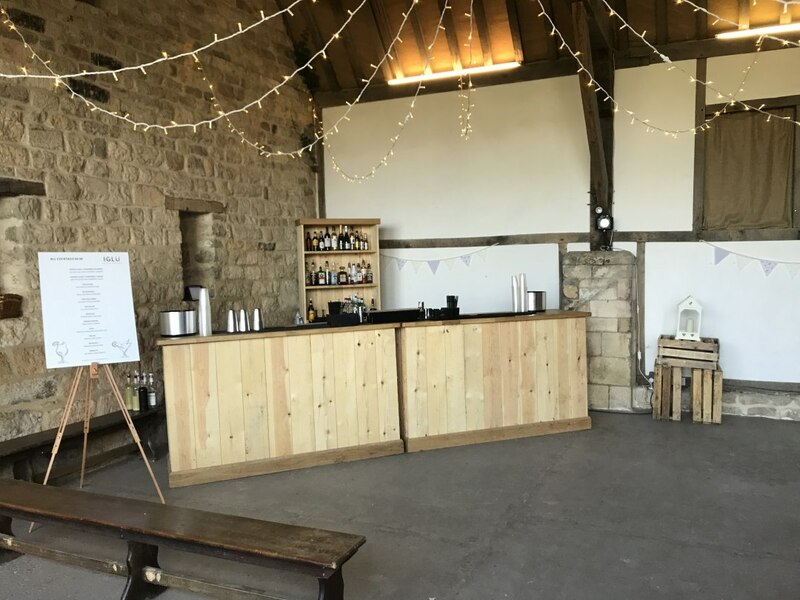 We are very happy to sit down with our clients and run through what they need to hold the perfect event for their guests. 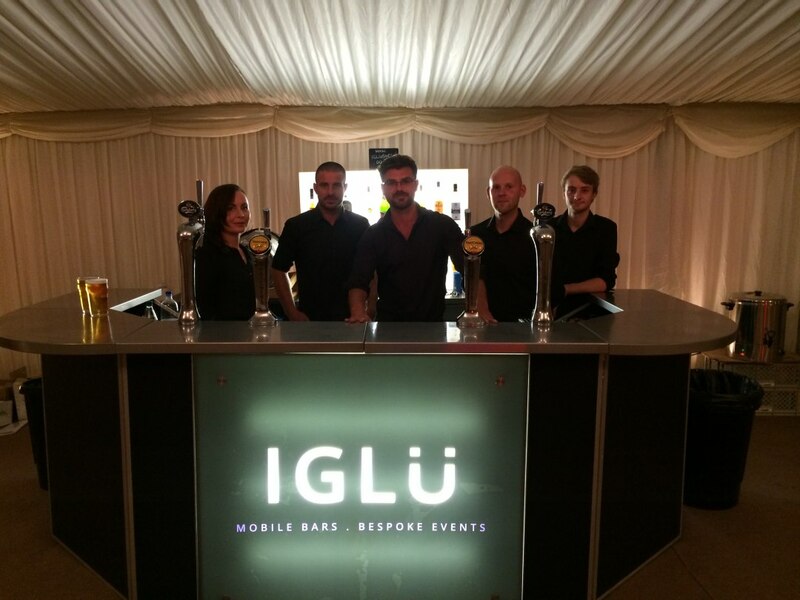 Great guys, very welcoming and great service. 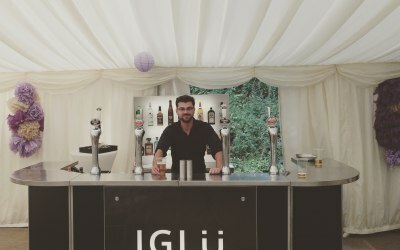 We hired Pete from Iglu Bars to run the bar at my 50th birthday celebration. 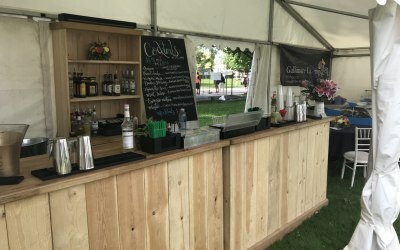 Everything was fantastic; the drinks were great and the service was excellent. 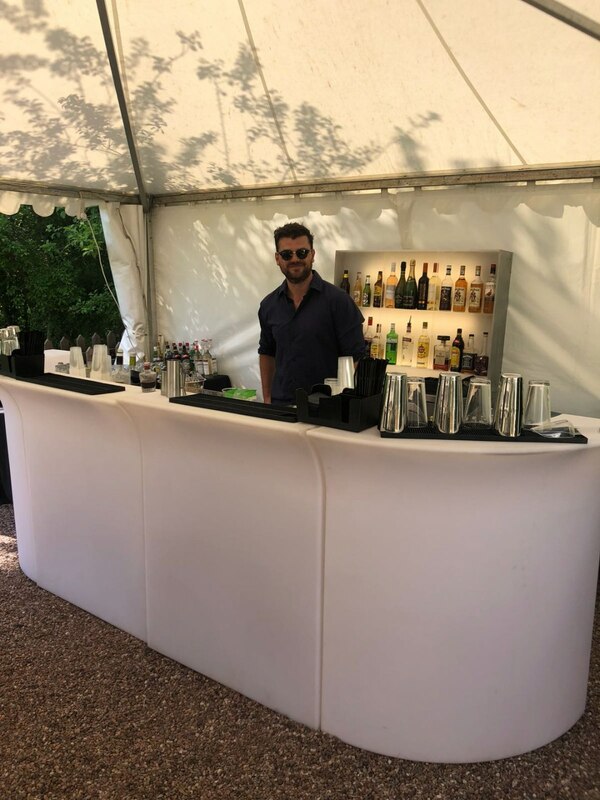 The bar looked great and Pete was very well organised, he had a great rapport with all my guests and everyone commented on how good the drinks were. 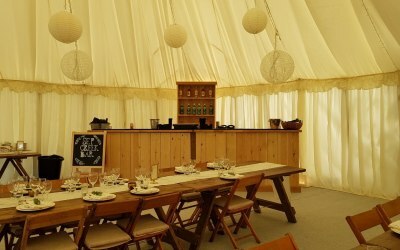 This was a fairly small party (about 25 guests) so Pete worked on his own, but we all felt very well looked after and no-one had to wait long to be served. 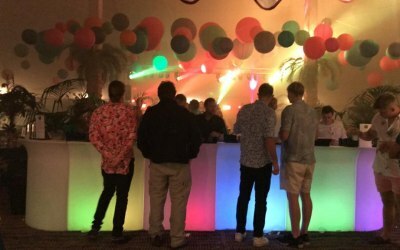 I highly recommend him. 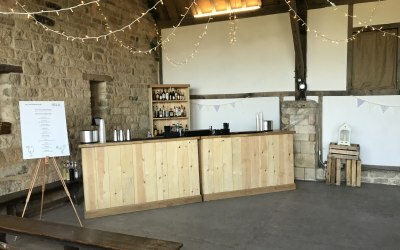 This company did a great job at my daughters 21st, bringing drinks for all ages, the set up bar looked lovely with the lighting & the staff were great, would definitely use again. 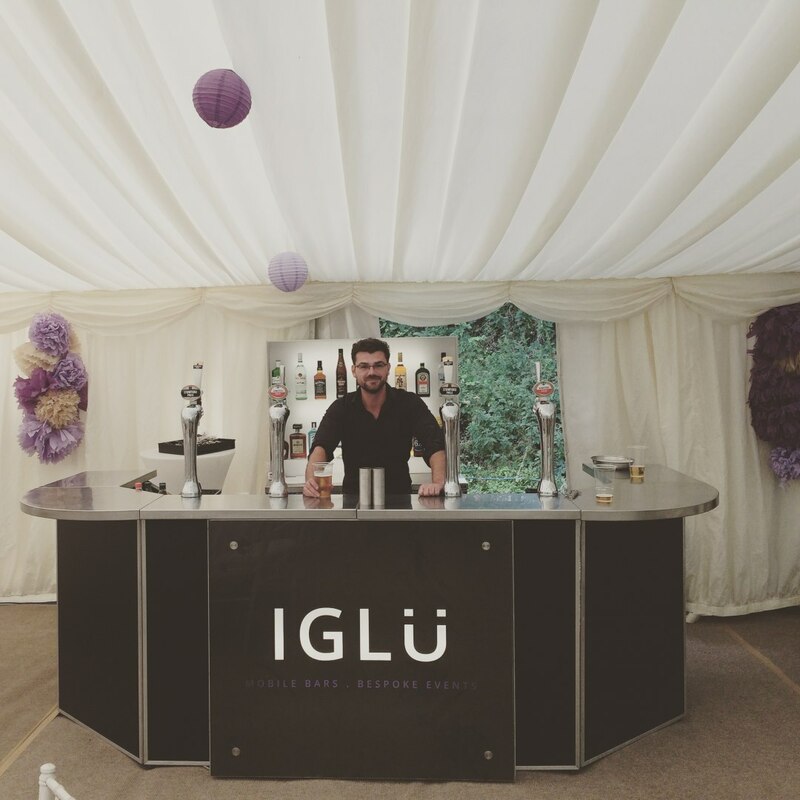 Get quotes from IGLU Bars and others within hours.